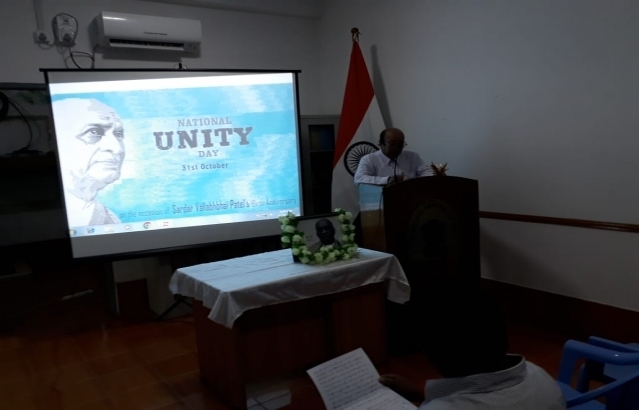 Celebration of #NationalUnityDay to commemorate the #143rd Birth Anniversary Of #SardarVallabhbhaiPatel on 31st October 2018. 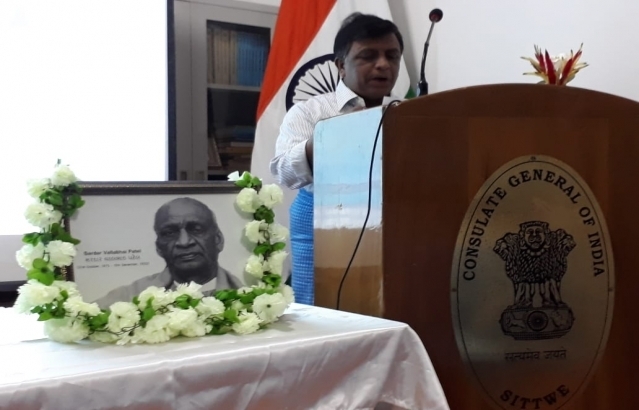 Consul General welcomed all the guests and gave a speech about life and times of Sardar Patel. 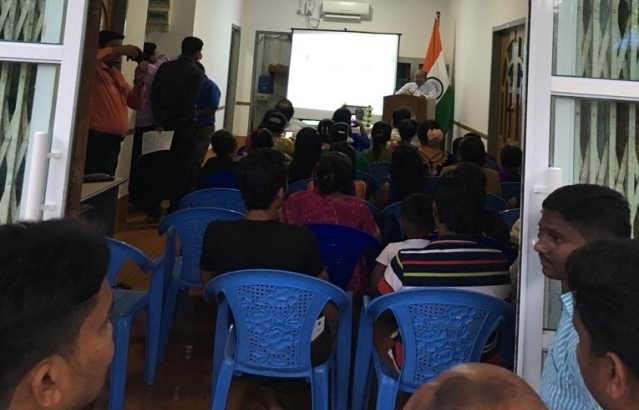 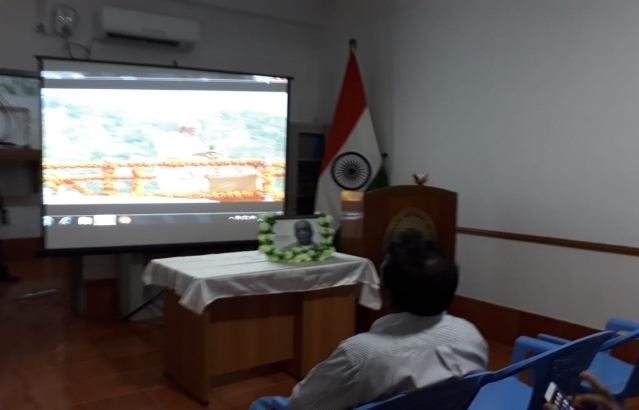 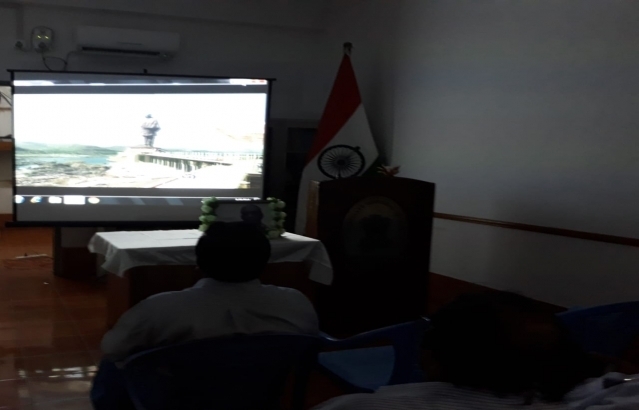 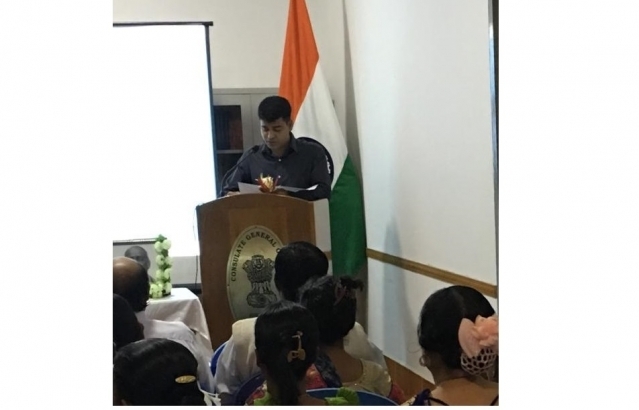 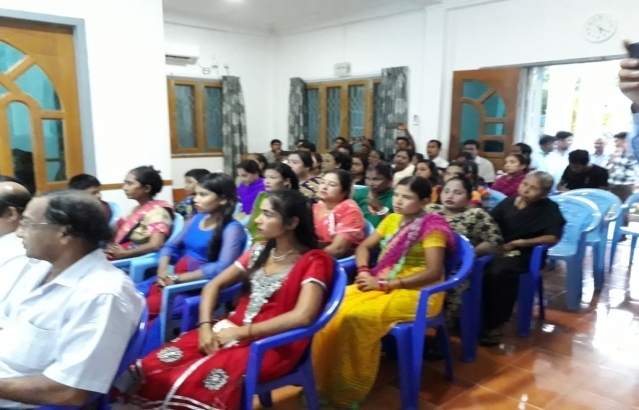 Documentaries on Sardar Vallabhbhai Patel were shown.